I participated in Startup Weekend, which is a weekend long entrepreneurial workshop. Groups of professionals had a weekend to come up with possible business ideas and create a business plan to present at the end of the weekend. 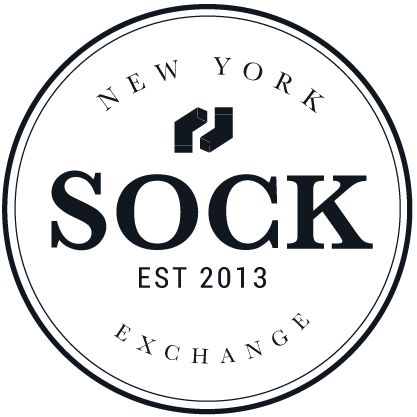 New York Sock Exchange is a subscription based service that caters to people who love nothing more than a fresh pair of new socks. 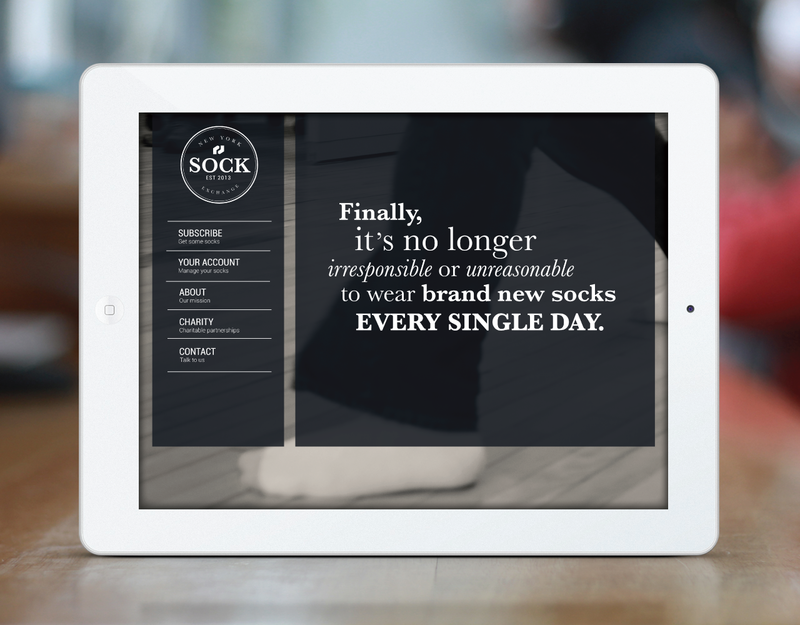 It is like Netflix for socks. 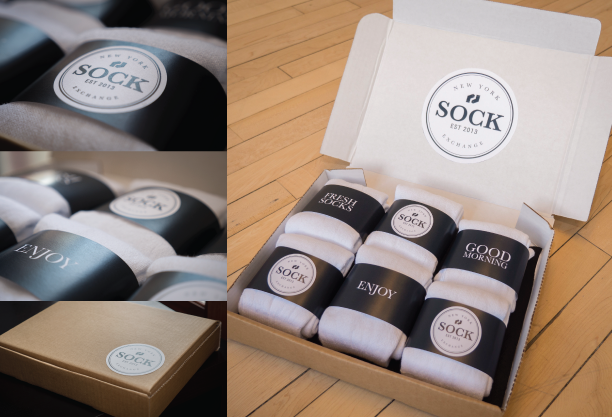 New socks shipped to your door every month, and then send them back to be donated to charity. I received "best design" over 7 other teams for this work.